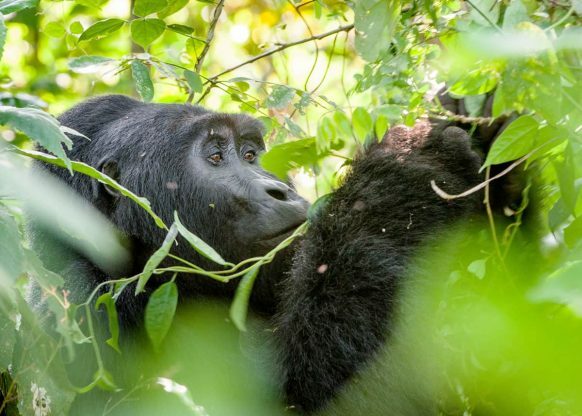 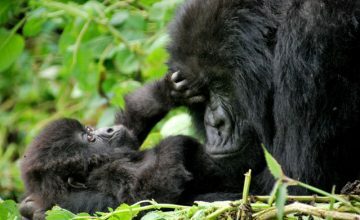 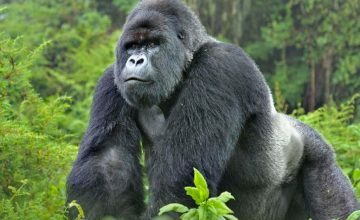 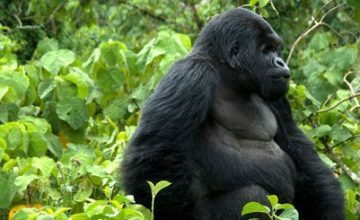 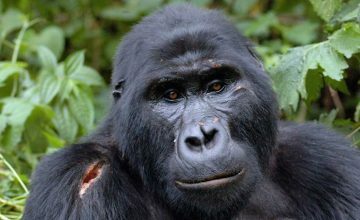 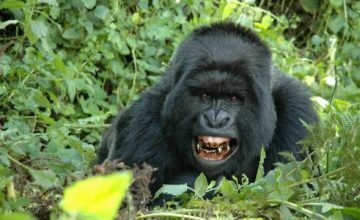 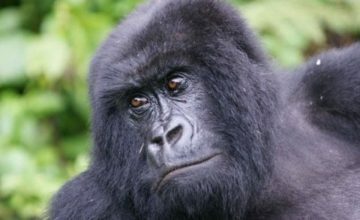 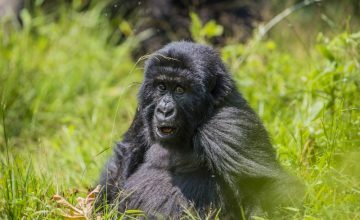 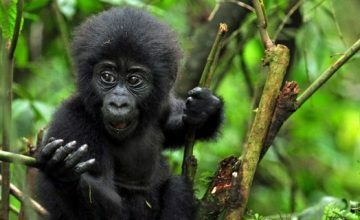 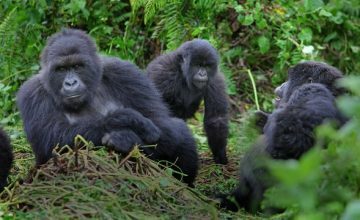 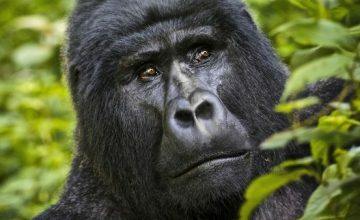 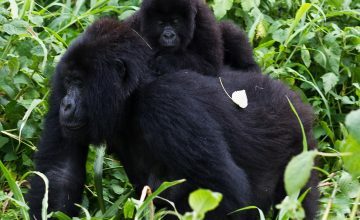 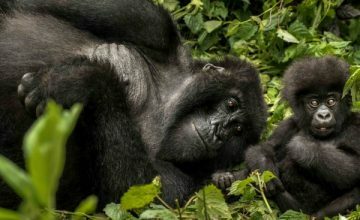 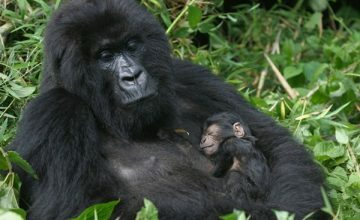 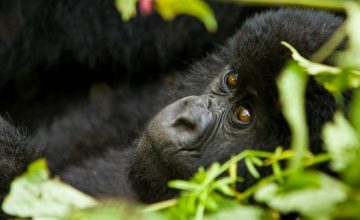 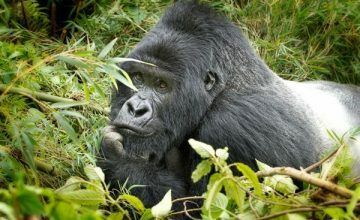 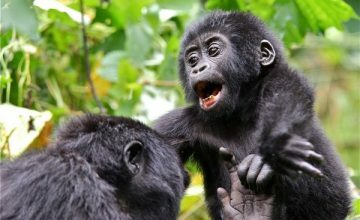 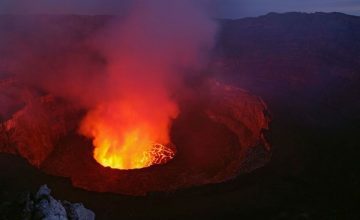 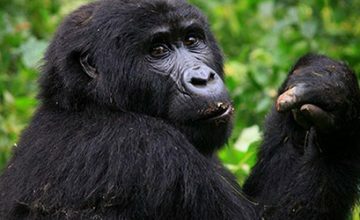 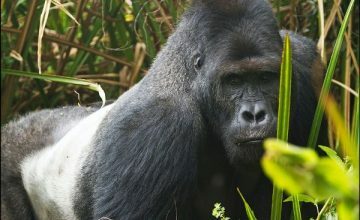 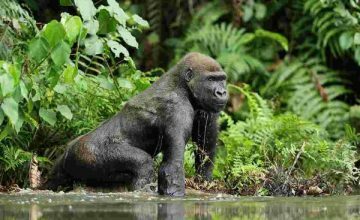 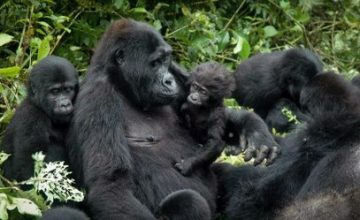 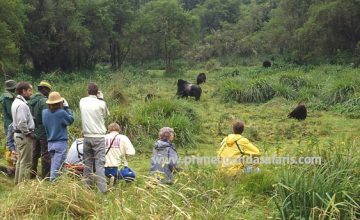 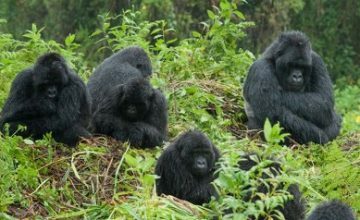 In Uganda a maximum of 8 tourists may visit a group of habituated mountain gorillas in a day. 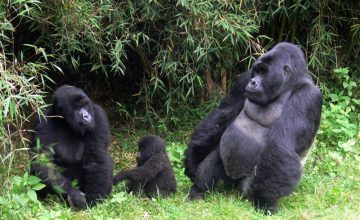 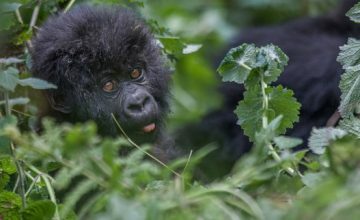 This is done to ensure minimal behavioural disturbance to the gorillas and the risk of their exposure to human-borne diseases. 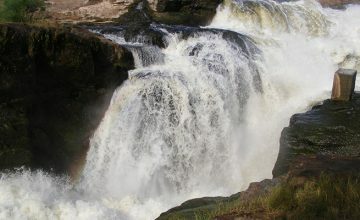 Wear comfortable hiking shoes suitable for steep muddy slopes. 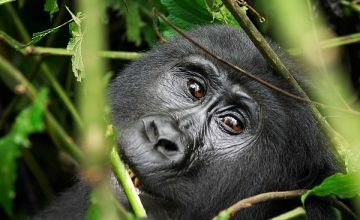 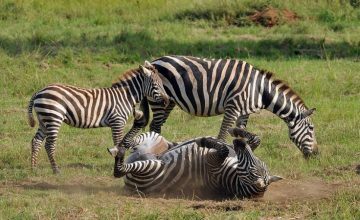 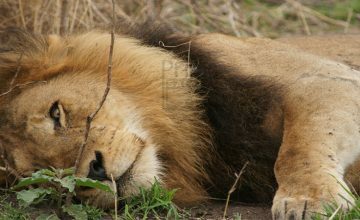 -Put on ear plugs for those who feel uncomfortable with the jungle sounds. 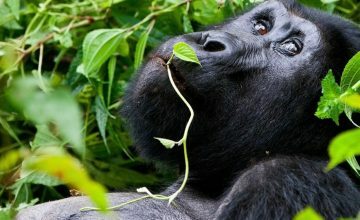 -Carry a packed food and enough drinking water. 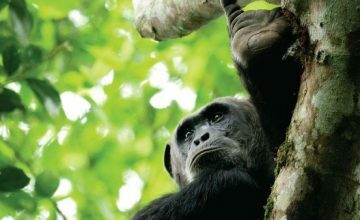 – Carry rain gear, sunscreen lotion, a hat (as the weather is unpredictable) and insect repellent. 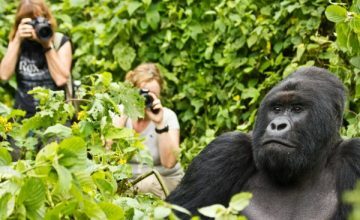 – Bring a photo of film camera. 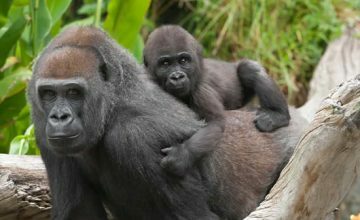 Using flashlight is not permitted so we recommend using films of 400-800 ASA.